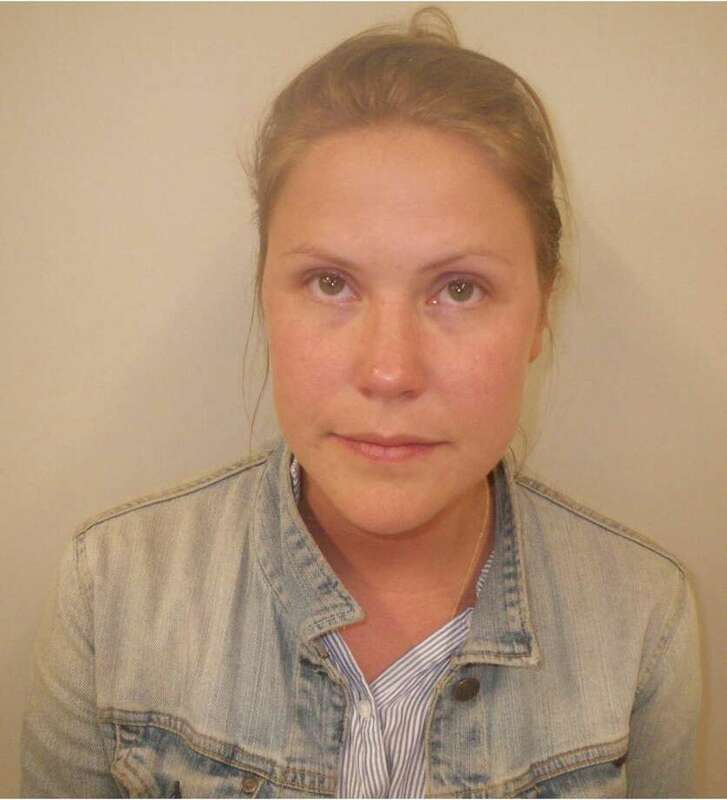 Westport resident Sarah Stark-Holmberg was arrested in town on July 14 on charges of operating under the influence of drugs/alcohol and failure to obey control signal. WESTPORT — A Westport woman drove drunk on Post Road West, police said. Around midnight on July 14, an officer observed a vehicle traveling southbound at a high rate of speed on Wilton Road and then turn left onto Post Road West without stopping for the red light, police said. Police conducted a motor vehicle stop and identified the driver as Sarah Stark-Holmberg, 31. Officers detected an odor of alcohol on Stark-Holmberg’s breath and asked her to perform standardized field sobriety tests, which she failed. Stark-Holmberg was then arrested and charged with operating under the influence of drugs/alcohol and failure to obey control signal. She was released after posting $500 bond and was scheduled to appear in state Superior Court in Norwalk on July 23.